One All-in-One package can be popped at once. One serving = 2 cups popped. 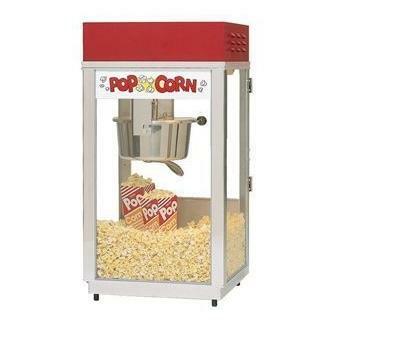 * Please call us for any questions on our popcorn machine rentals in Mount Pleasant MI, Alma MI, and Saginaw MI.